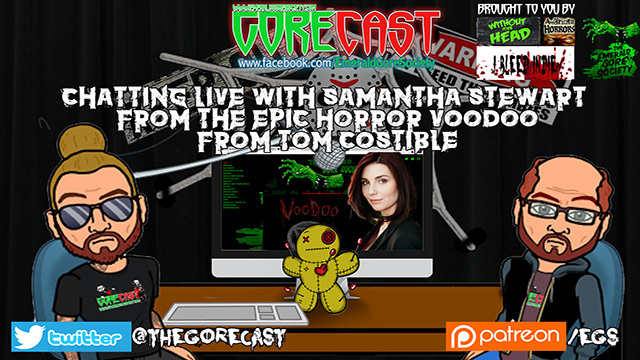 The Gorecast with "VooDoo" leading lady Samantha Stewart! 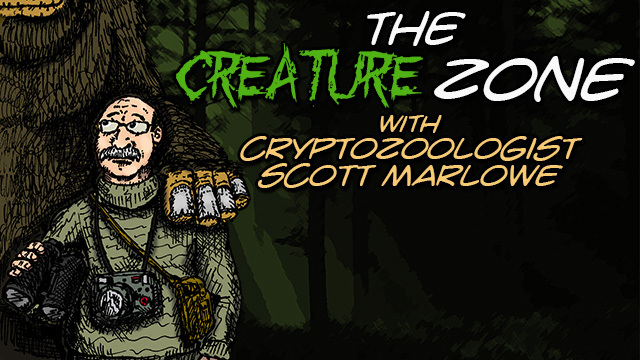 Creature Zone Cryptocast with cryptozoologist Scott Marlowe and special guest Dave Gibson, Bigfoot Author and experiencer, discussing his take on Sasquatch and his books on the "Big Hairy Guy". 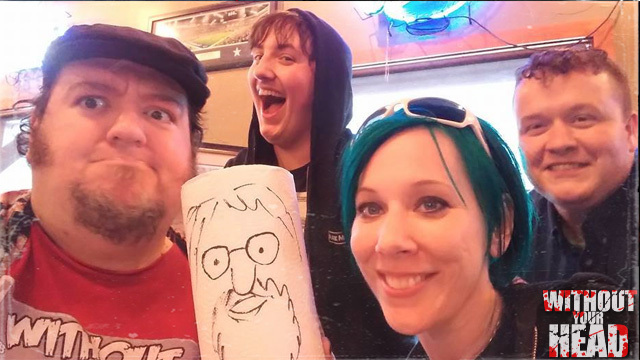 Nasty Neal, Annabelle Lecter and Seth Hise reviewed their Texas Frightmare Weekend 2017 and Troy Jones joined us to listen in!